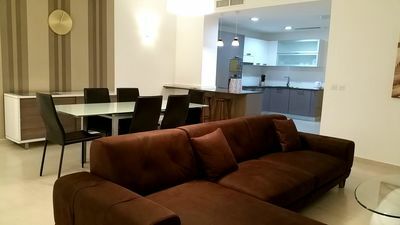 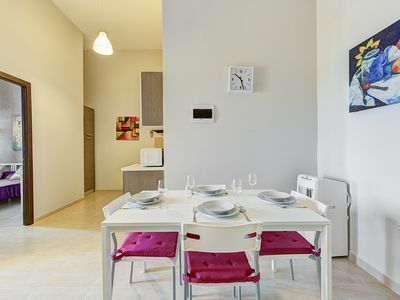 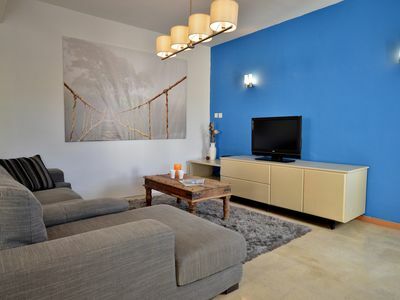 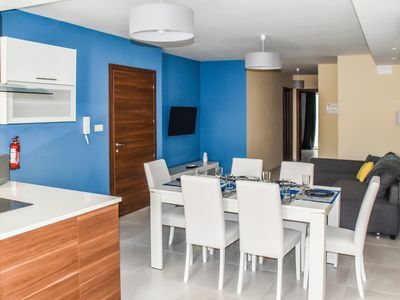 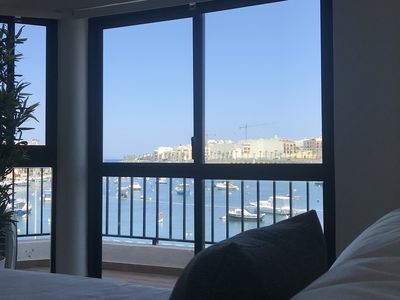 This is a brand new, cosy and elegant one bedroom apartment situated in the best area of Sliema only 50 meters from the much sought after Promenade with it's rocky beaches for swimming in the clear blue sea. 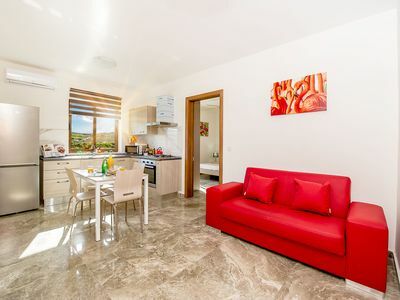 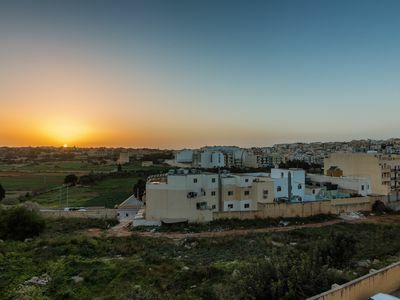 This property is perfectly positioned with trendy promenade cafes, restaurants, boat trips, bus stops and Sliema's busy shopping centre literally at your doorstep. 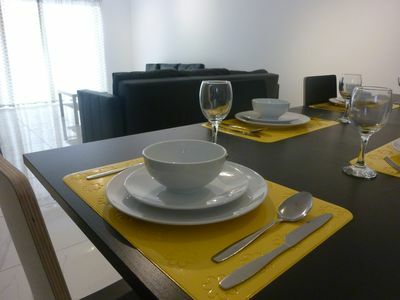 The apartment is situated in a new block featuring only 5 units. 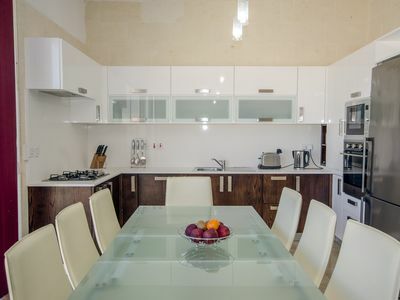 A modern design with very strong aesthetic, spacious and boasting lots of natural light. 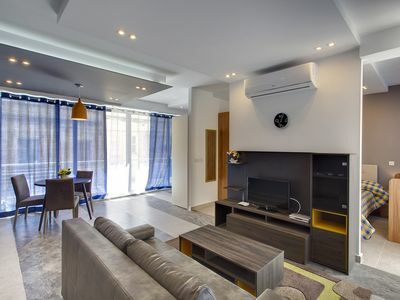 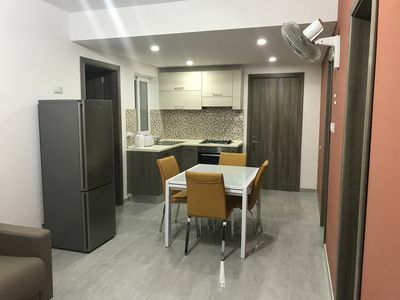 The property, which is fully air-conditioned, features an open space living and dining area, a fully equipped kitchen and bathroom with shower. 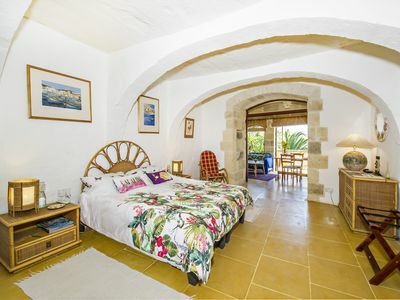 The spacious bedroom comes with a double bed and if more than 2 people are visiting (or do not wish to use the same bed) the sofa can easily be transformed into a bed. 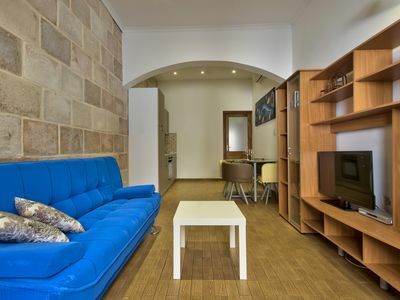 Amenities include FREE hi-speed WiFi Internet, LCD TV, Cable TV, linen, towels, hair-dryer, iron and a washing machine. 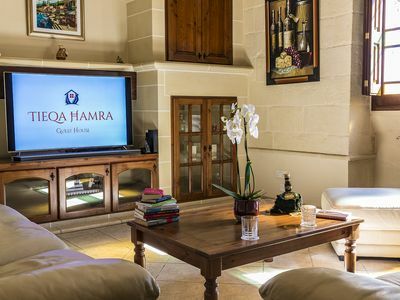 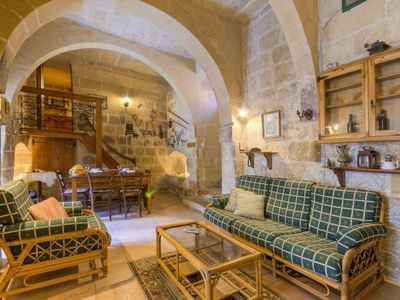 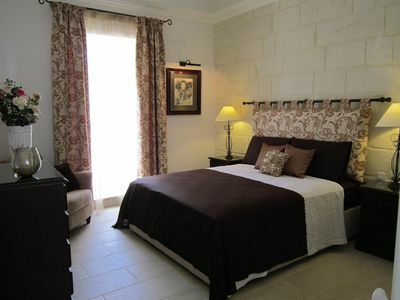 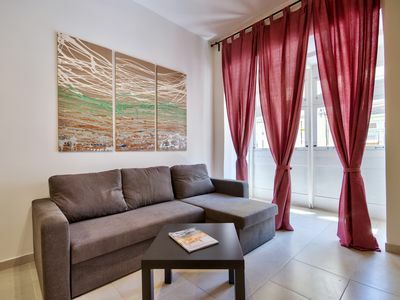 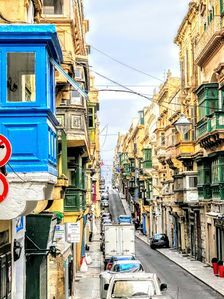 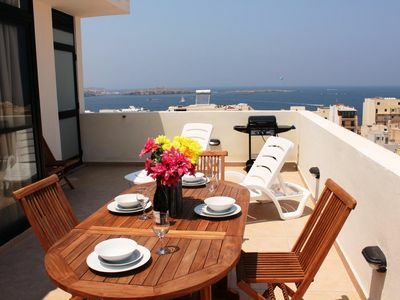 If you would like to enjoy Sliema's lifestyle and explore the Maltese islands this is the perfect place to stay! 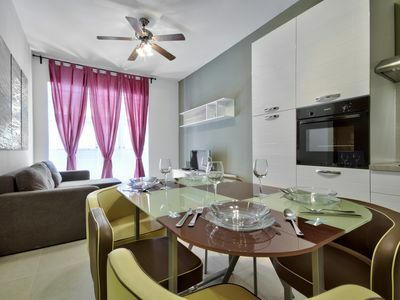 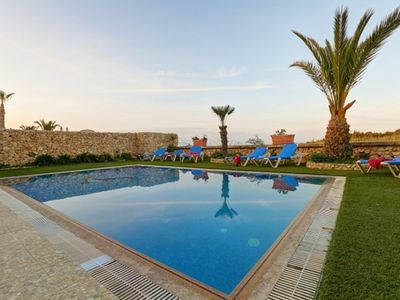 Townhouse Twenty:Luxurious and Romantic for and Unforgettable Holiday .